Beautiful wooded water front lot approx. 1.75 Acres in the Historic Lacombe Harbor. Lots of new construction going up. 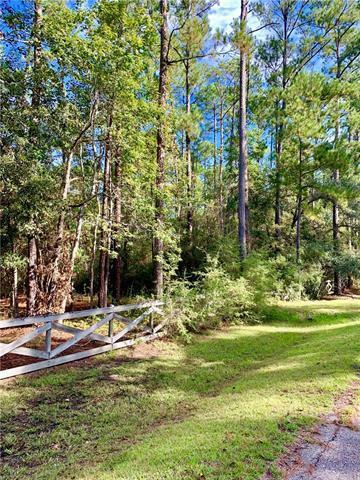 Build your dream home in this quiet, peaceful neighborhood and enjoy the beautiful scenic Bayou Lacombe minutes from Lake Pontchartrain. Listing provided courtesy of Monica C Koeppel of Gardner, Realtors.